Akkade is dedicated to assist organizations with the ever increasing challenges faced by compliance. We believe new legislation should be an opportunity rather than a burden. The use of data as a true business asset, while still maintaining privacy & security, is an example of such an opportunity. We help to reduce the risk of non-compliance and get the best from your data. We treat your data as the asset that it should be. We strive to ensure its protection, but also its availability and aim to create an environment in which it is always processed legally. Akkade focuses on privacy compliance, since it has become a prevalent business concern due to an increasing number of regulations designed to protect unauthorized access to personally identifiable information. Information governance balances the use and security of information and helps with legal compliance, operational transparency and reducing expenditures associated with legal discovery. 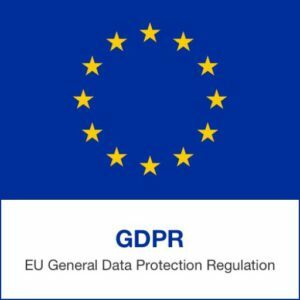 The EU General Data Protection Regulation (GDPR) came into effect on the 25th of May 2018. As this is considered the most important change in data privacy regulation in 20 years, Akkade is here to make sure your organization is compliant. Many of the GDPR’s main concepts and principles are much the same as those in the previous Data Protection Act (DPA), so if you are complying properly with this legislation then most of your approach to compliance will remain valid under the GDPR and can be the starting point to build from. However, there are new elements and significant enhancements, so you will have to do some things for the first time and some things differently. Note that some parts of the GDPR will have more of an impact on some organizations than on others (for example the provisions relating to profiling or children’s data), so it would be useful to map out which parts of the GDPR will have the greatest impact on your business model and give those areas due prominence in your planning process. 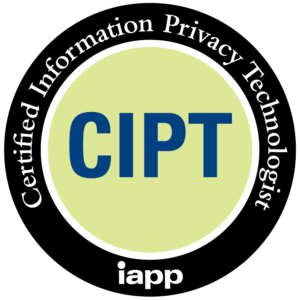 Akkade is owner of internationally recognized credentials in privacy & security standards and a bronze member of the International Association of Privacy Professionals (IAPP).